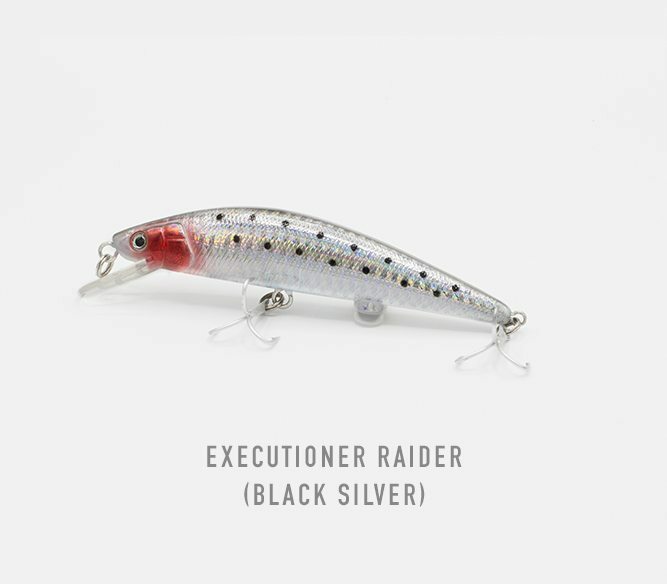 This lure will drive fish crazy. 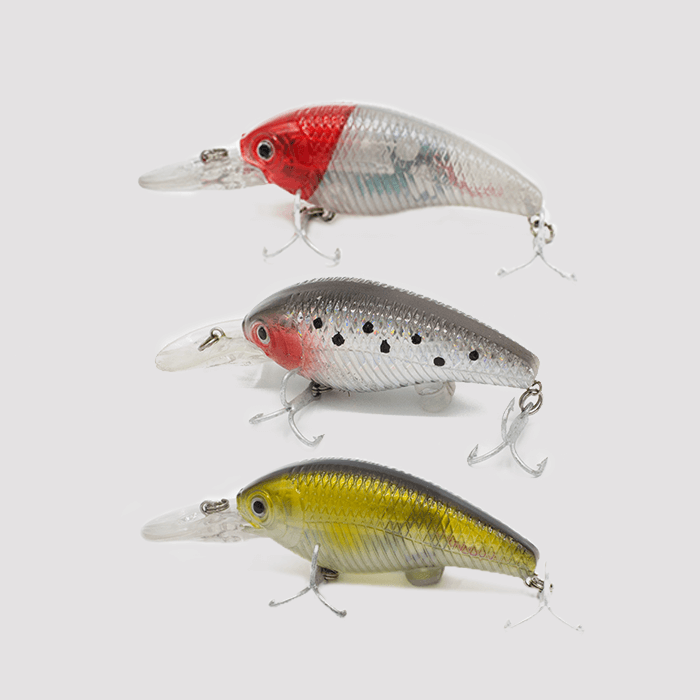 As this bait was originally developed for freshwater applications, predator species like Bass or Northern Pike will not be able to resist it. 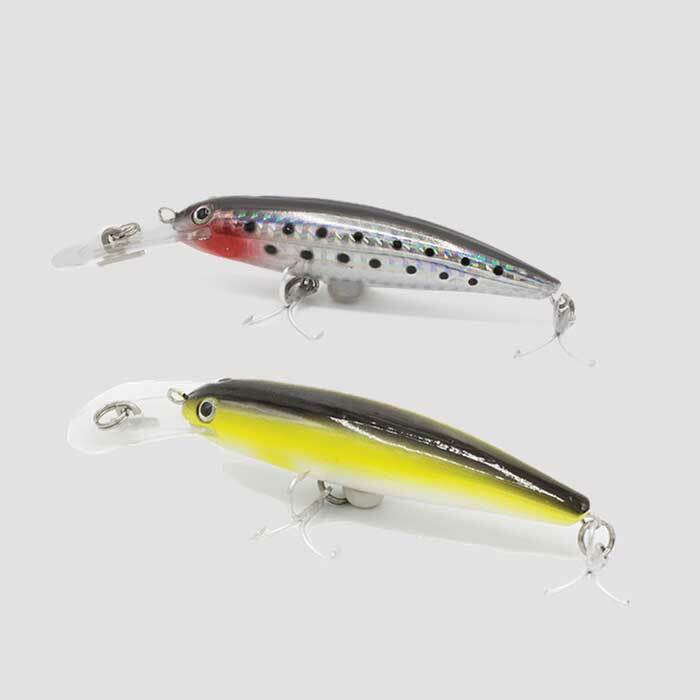 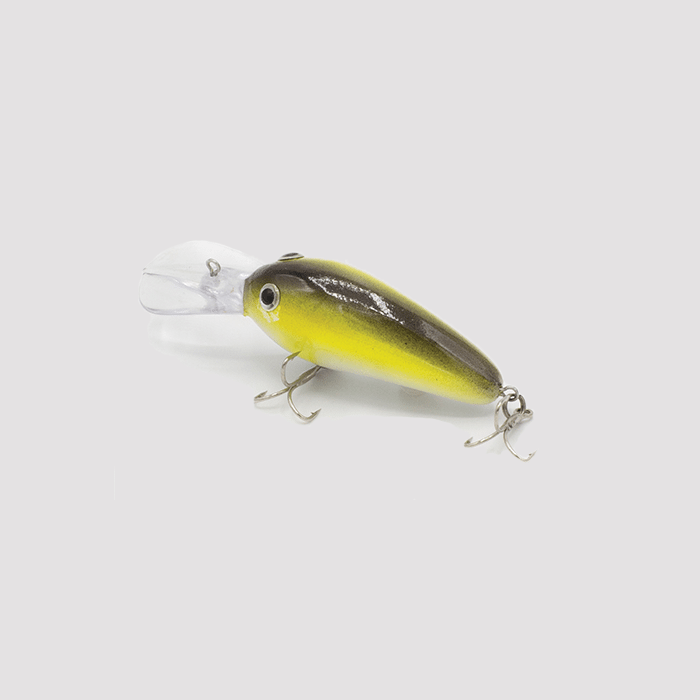 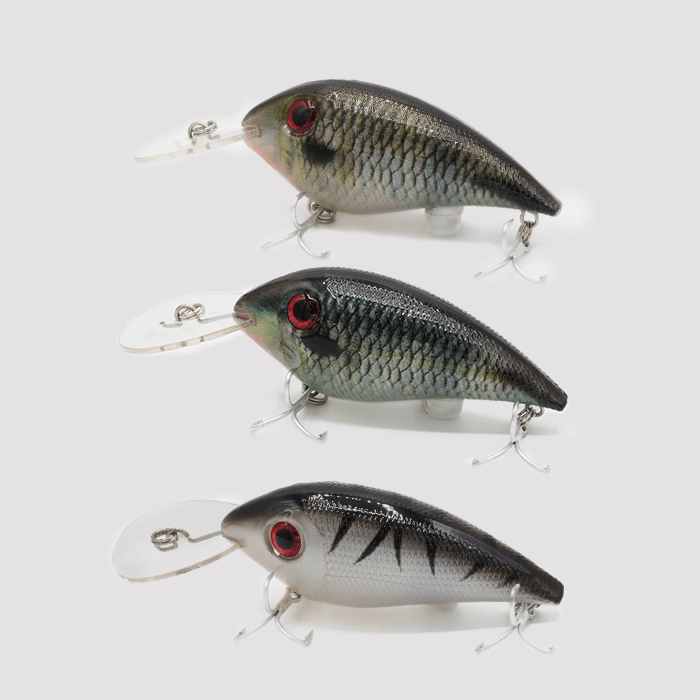 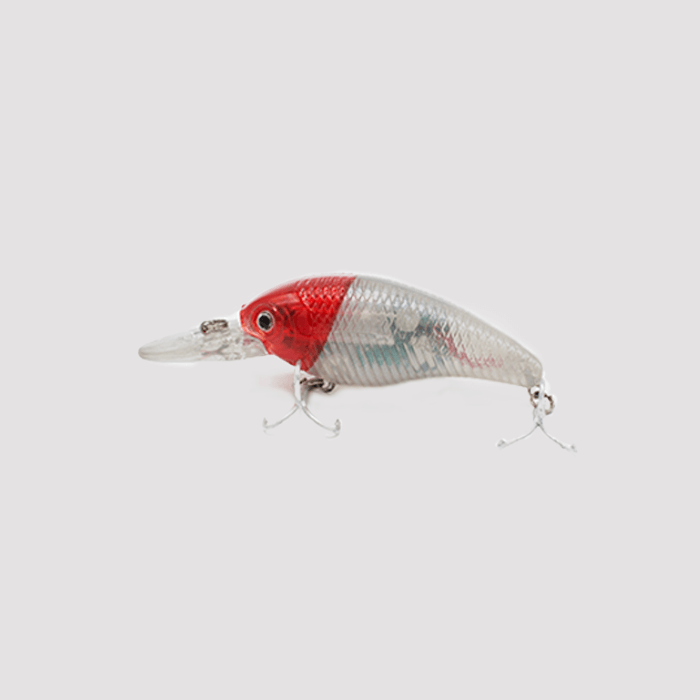 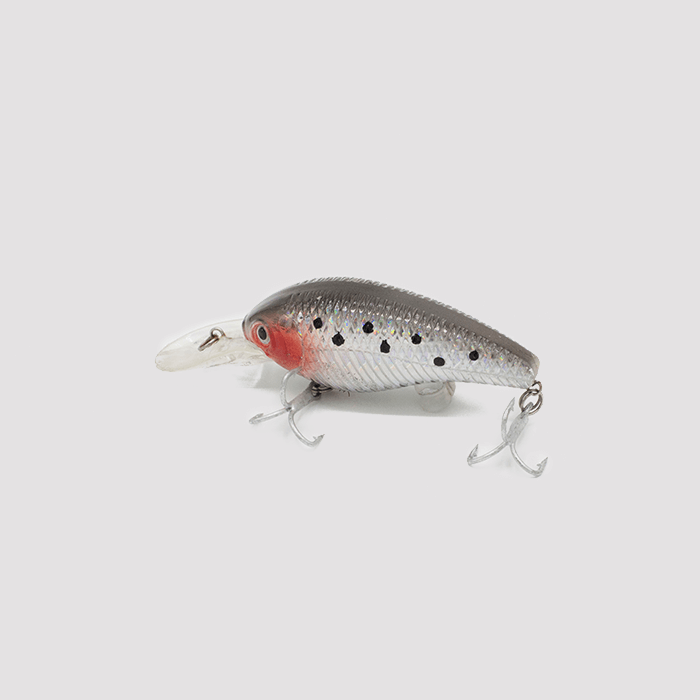 The lure looks like a bait fish gone bat-s**t crazy….hence the name of this artificial lure is the Crazy Bob!